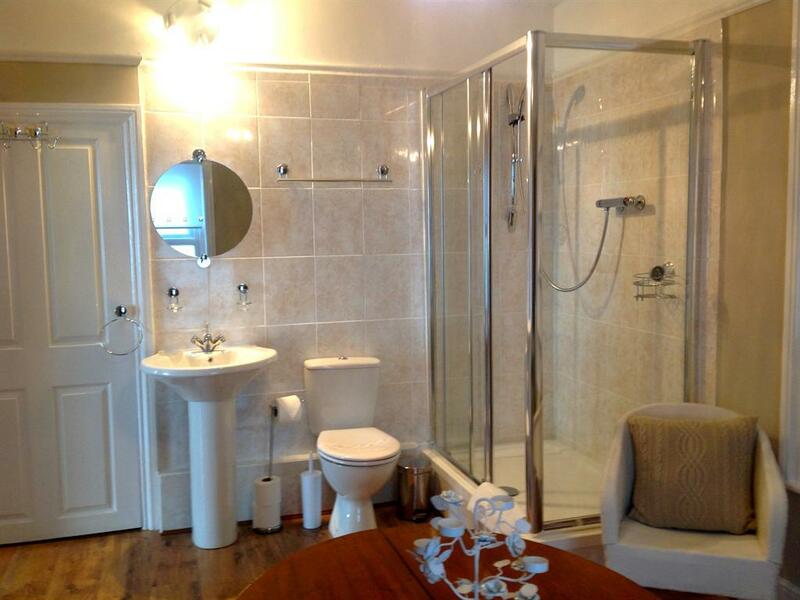 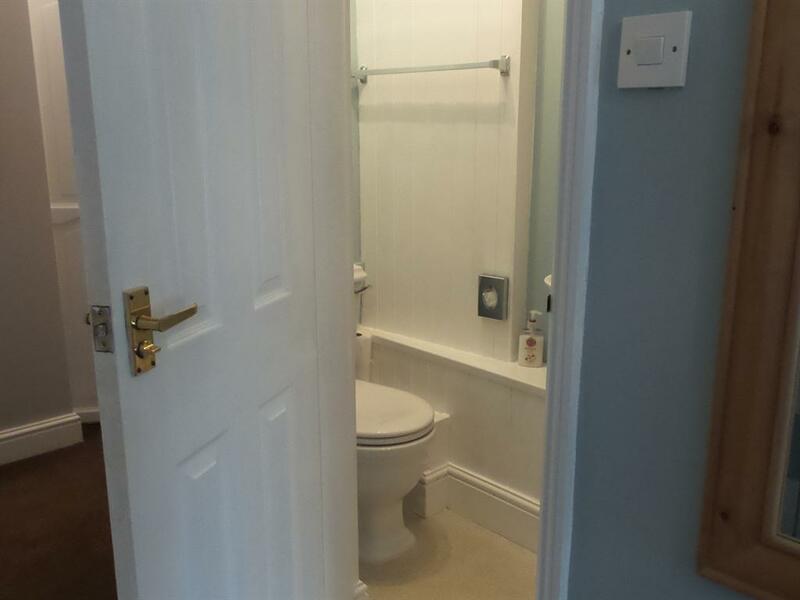 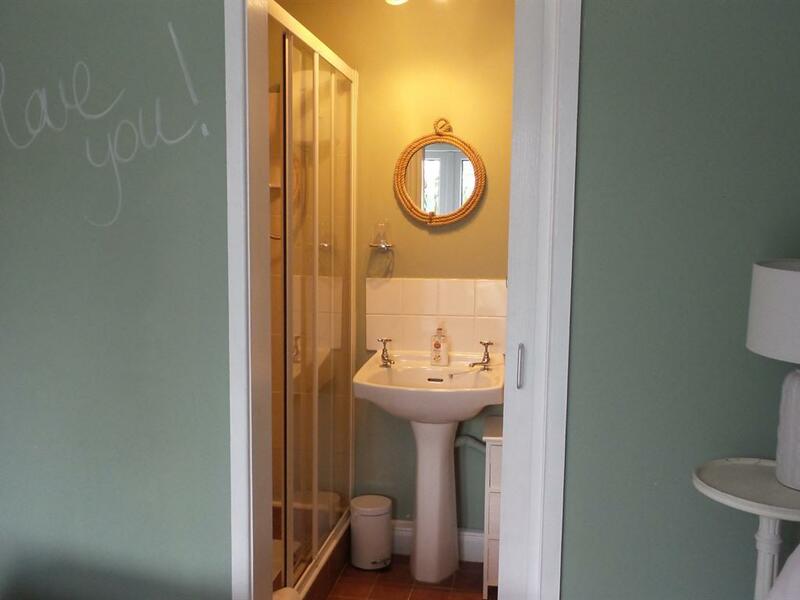 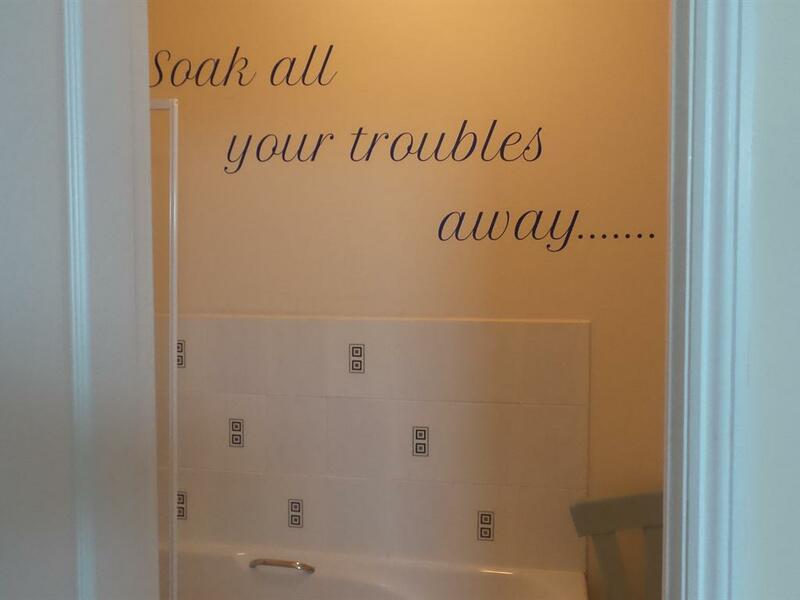 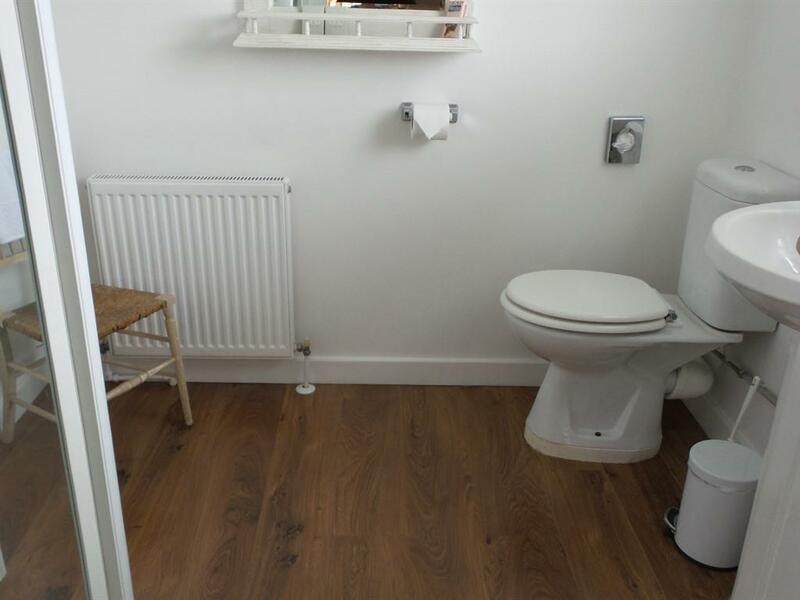 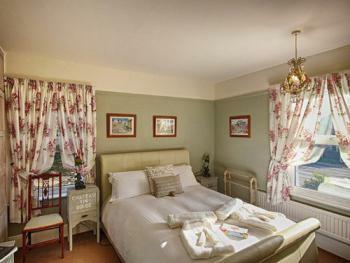 Double or king en-suite rooms. 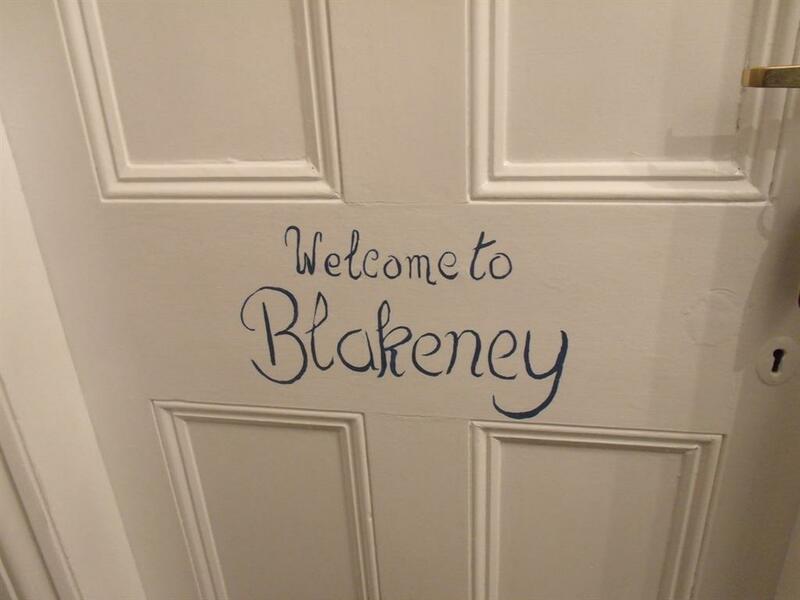 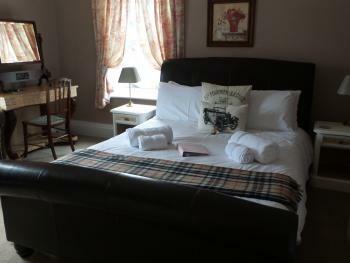 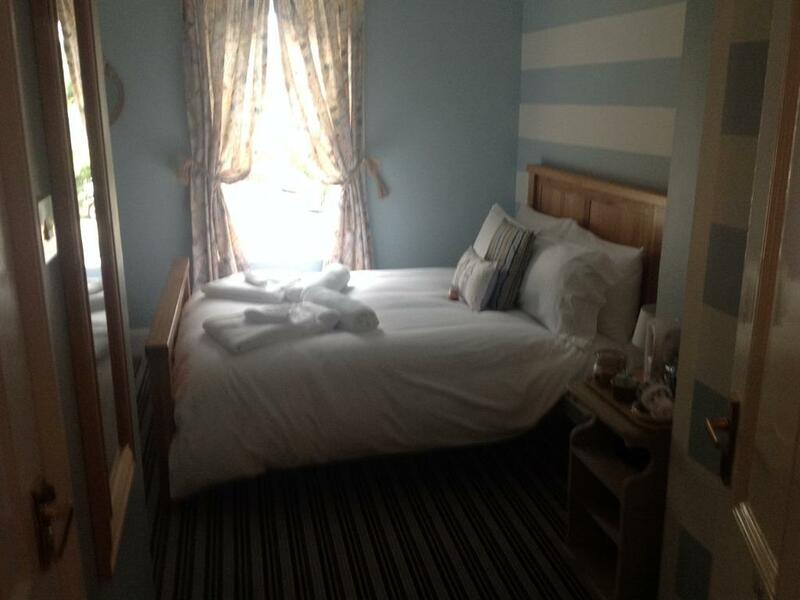 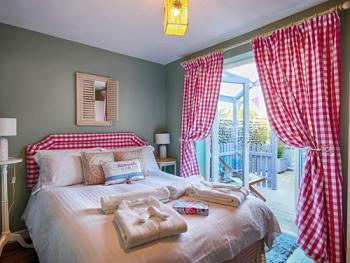 Our rooms offer: King size or double beds, Memory foam mattresses, White bed linen with hypoallergenic down duvets . 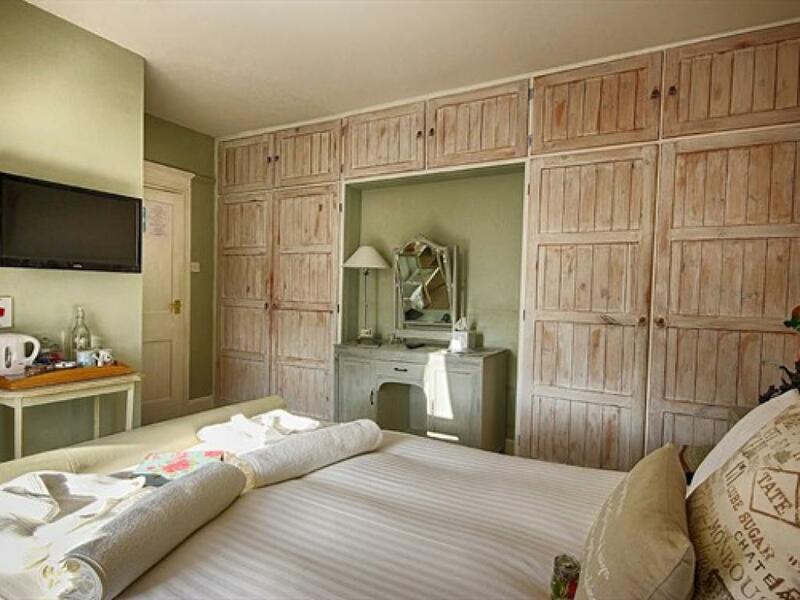 Flat screen televisions, Bathrobes, Tea and coffee facilities with homemade cookies. 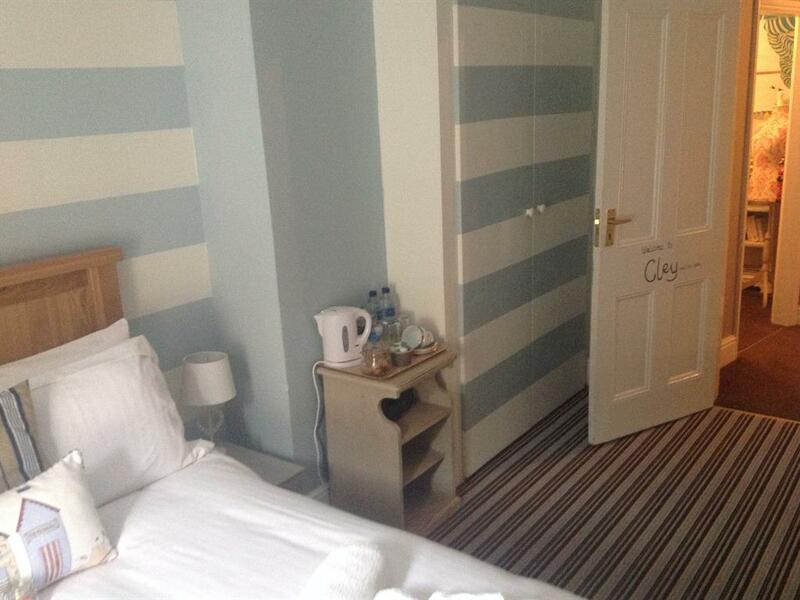 Tea, coffee, mineral water and home made cookies in our rooms. 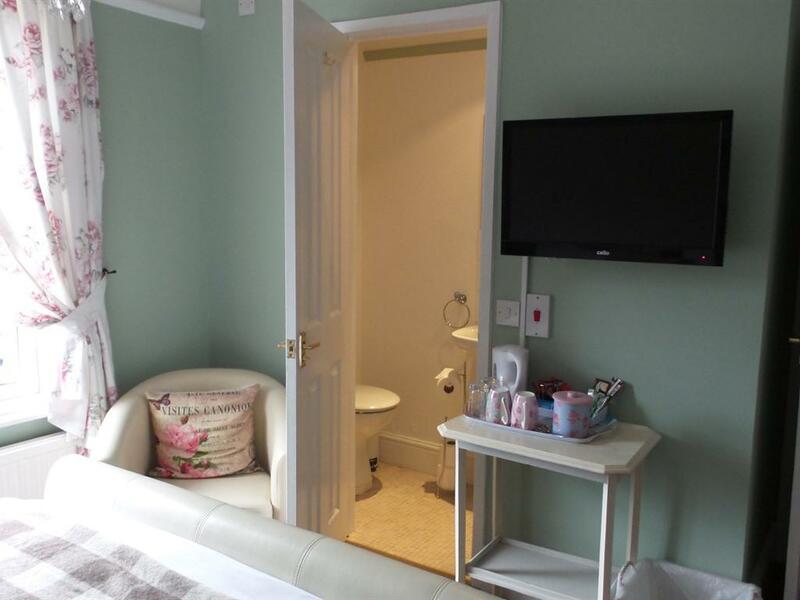 Robes and toiletries. 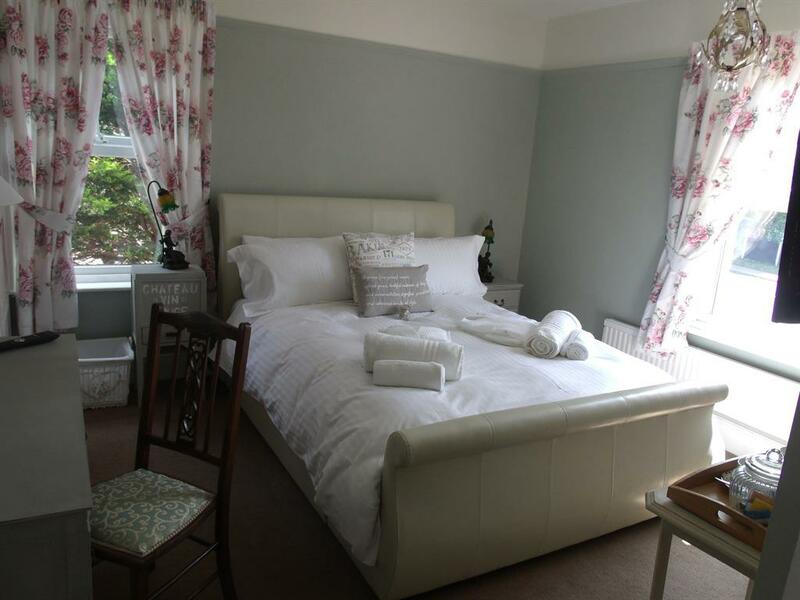 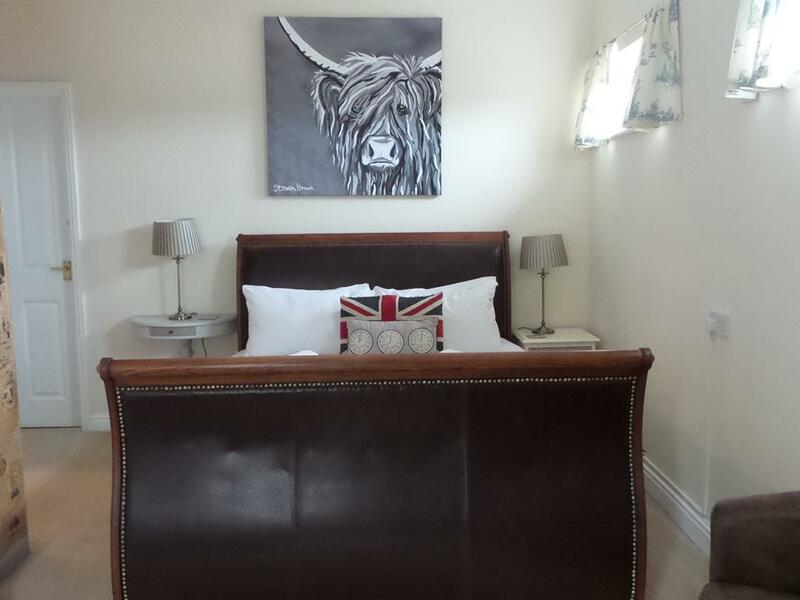 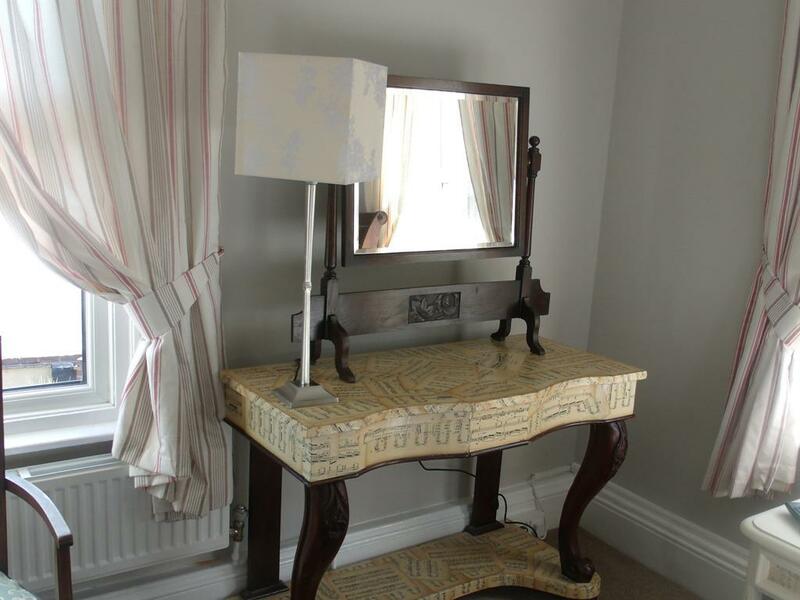 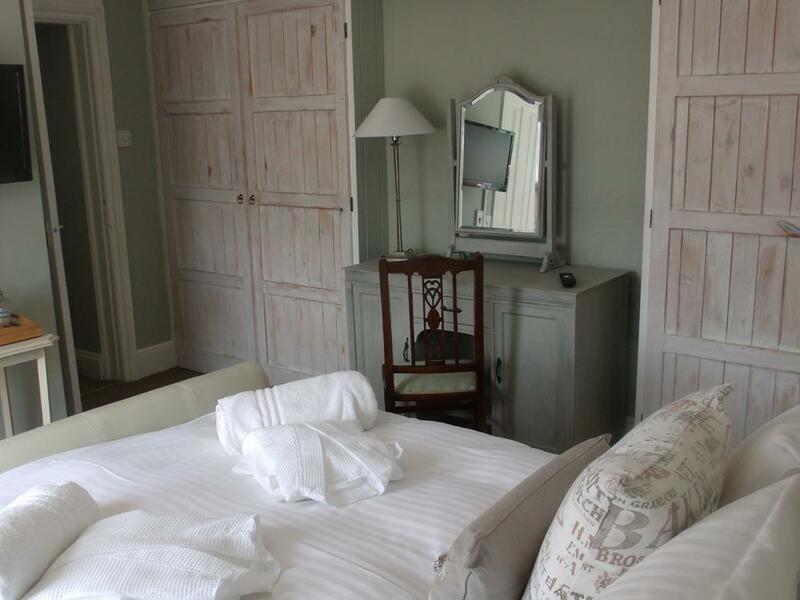 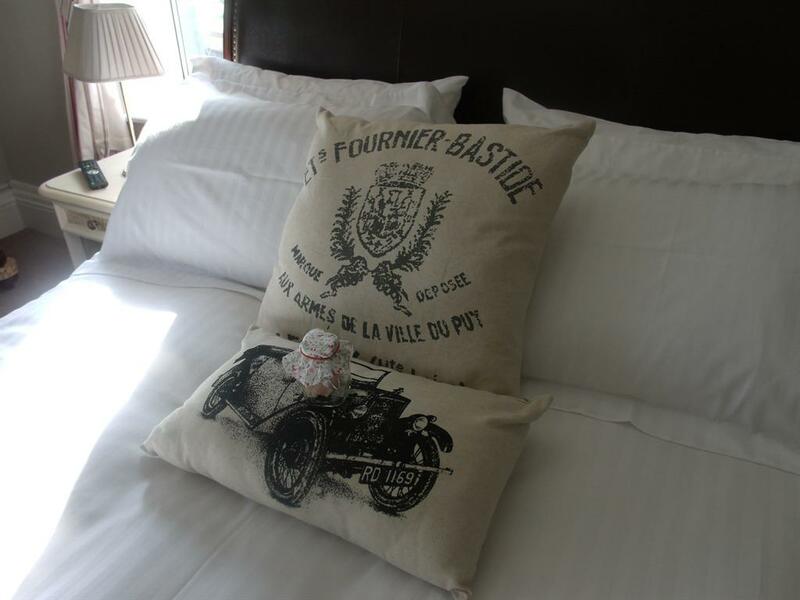 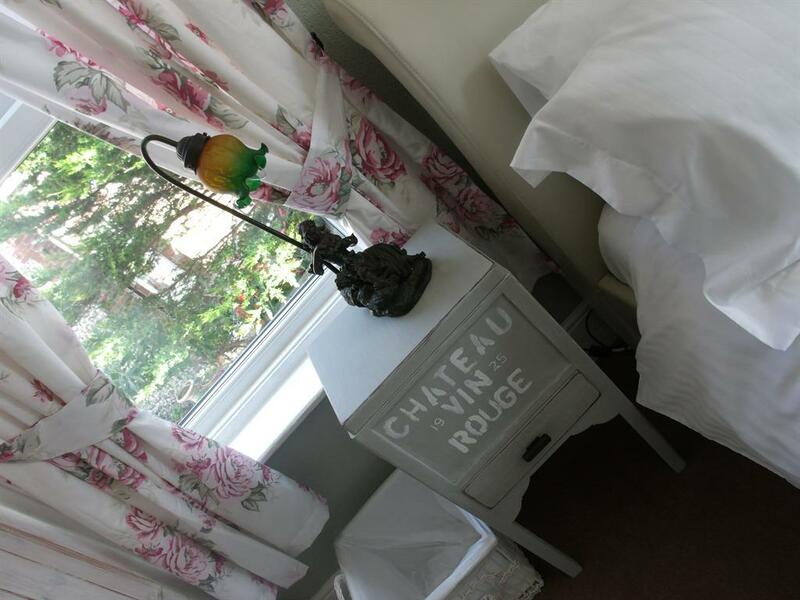 Quirky French country styled room with large wooden king size bedstead with memory foam mattress and pillows, spacious bath/shower room, flat screen TV with inbuilt DVD player, bathrobes, tea and coffee facilities with cookies. 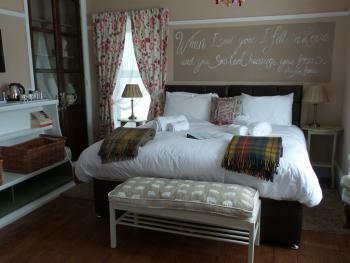 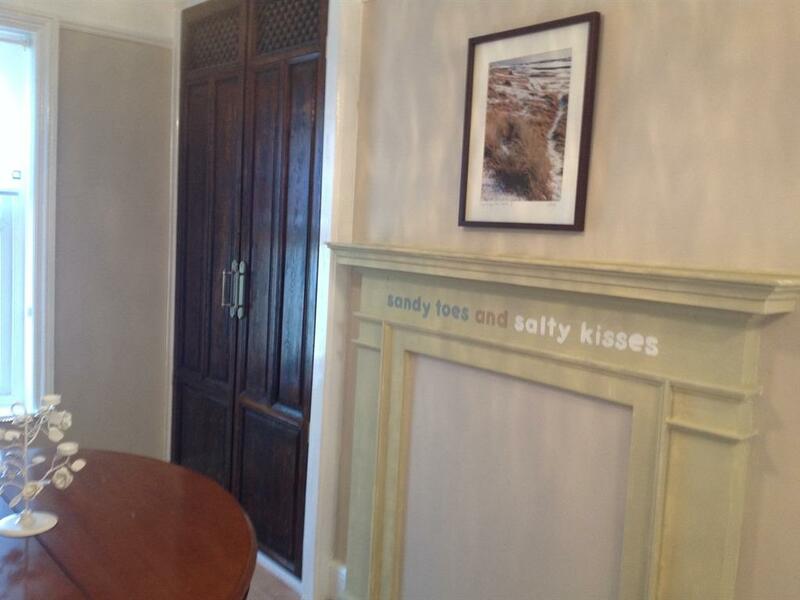 This room can also be booked as a family suite with the addition of a childrens room with bunk beds. 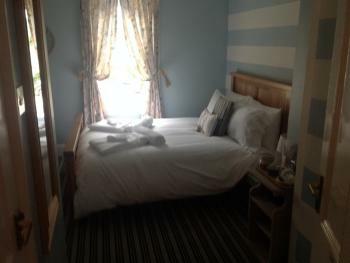 This is the smaller of all our rooms, but just as welcoming and comfortable as the others. 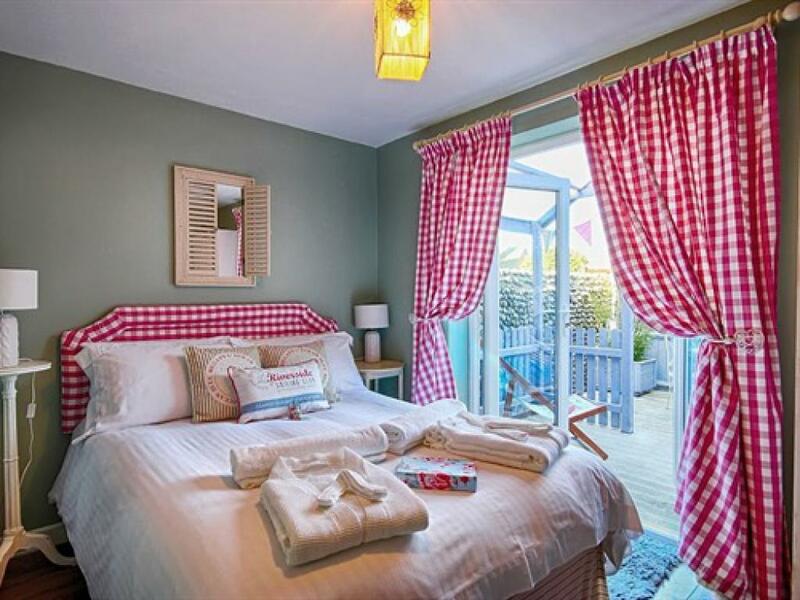 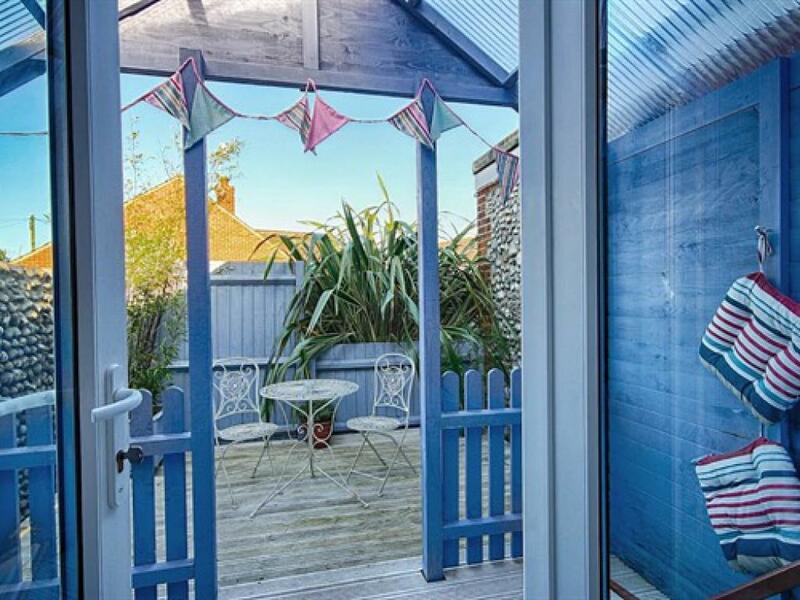 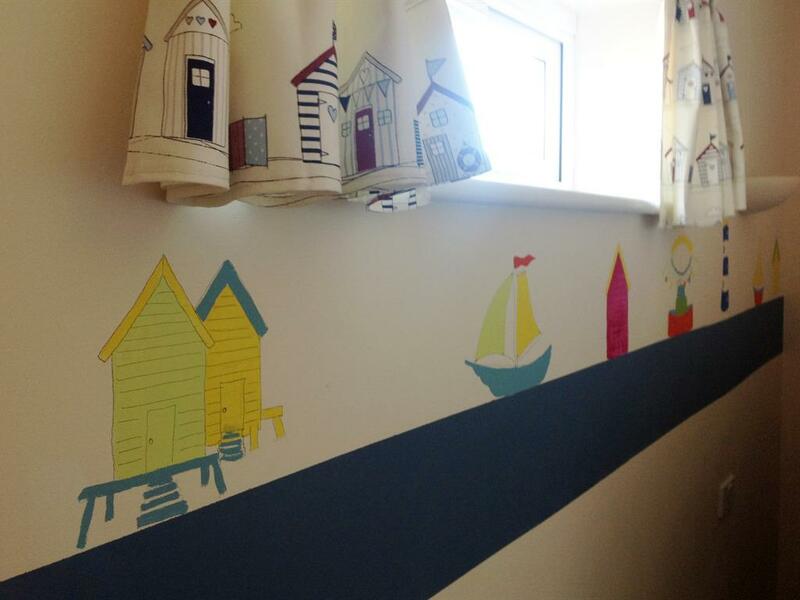 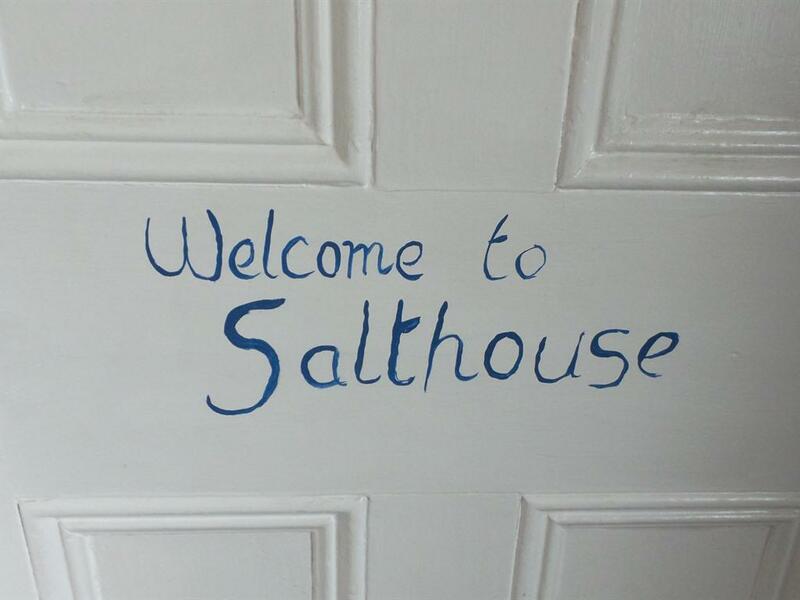 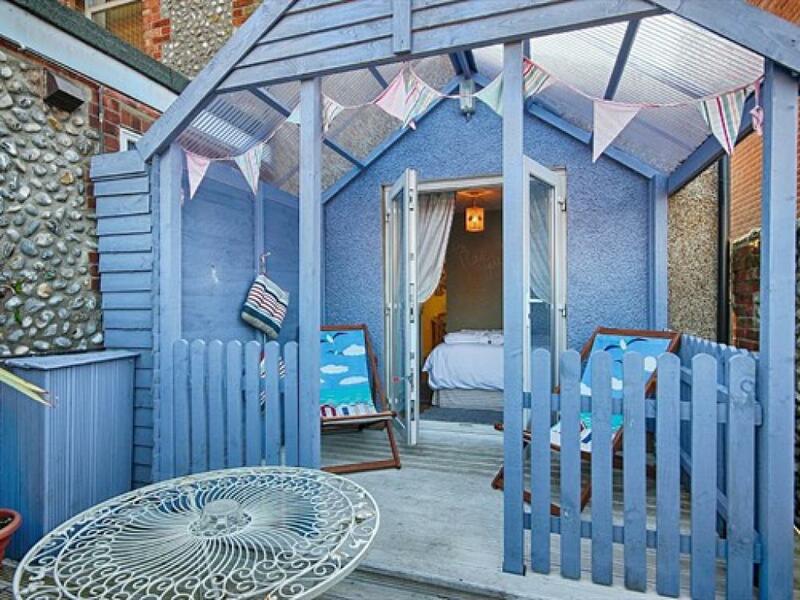 Decorated in a "by the sea" style it is ensuite and complete with a double bed, memory foam mattress and pillows, Flat screen TV with in built DVD player, Bathrobes, Tea and coffee facilities and homemade cookies. 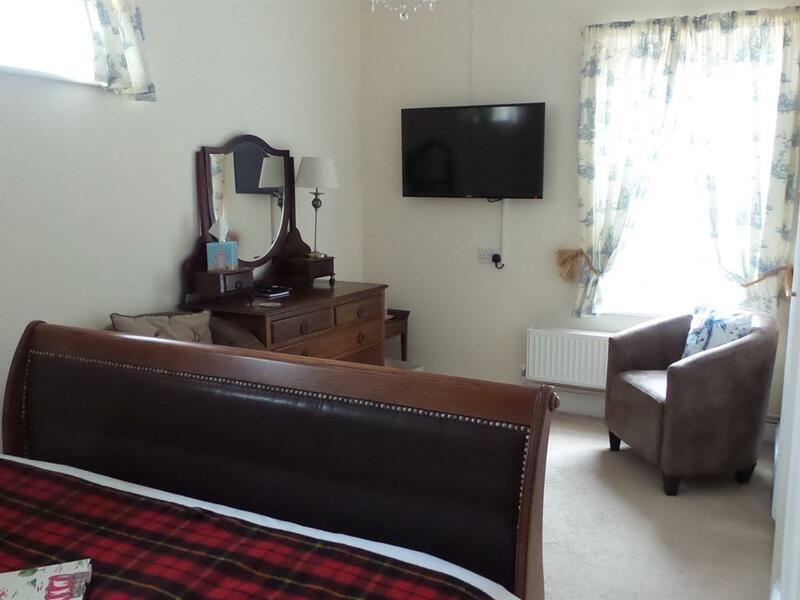 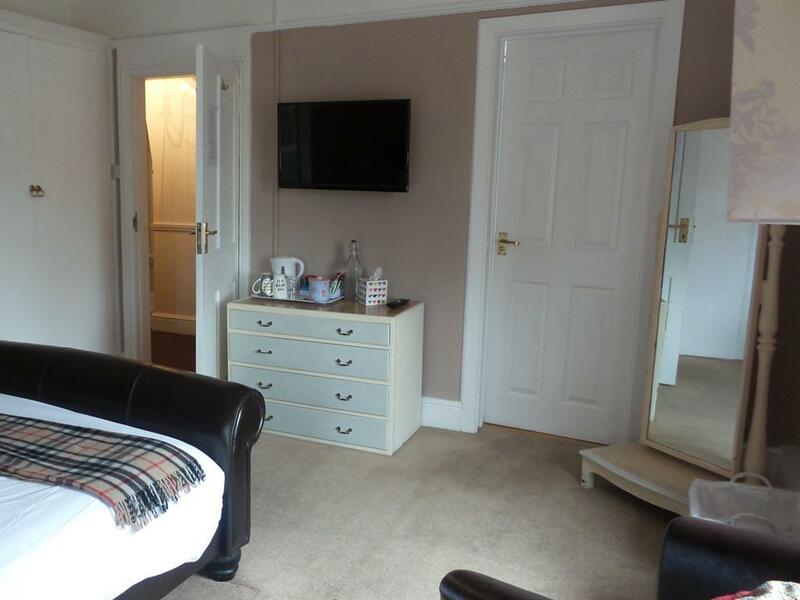 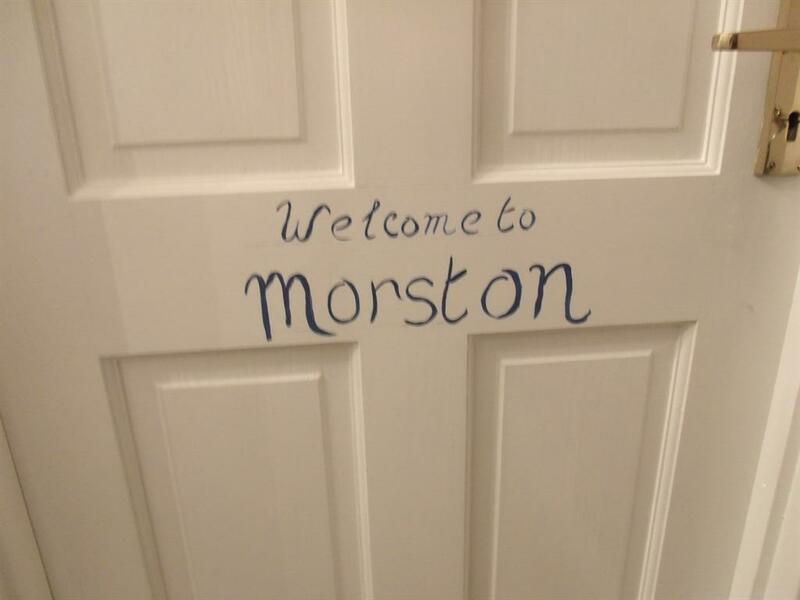 A beautiful ground floor suite with bay window, super king size bed with memory foam mattress, hypoallergenic bedding, flat screen TV with inbuilt DVD player, ensuite shower room with dressing room delightful to relax in.